Lion World Travel is a proud member of the Travel Corporation (TTC) family of brands. TTC has been creating enriching travel and hospitality experiences for over 100 years. As a fourth-generation family owned business, TTC provides a rich tradition of expertise that delivers exceptional hospitality, outstanding quality and superb value across our family of brands. TTC’s brands have options to suit every lifestyle: whether you choose to discover an insider experience with Trafalgar, set sail with Uniworld boutique river cruises, the world’s most luxurious river cruise line, stay in some of the world’s best hotels with the Red Carnation Hotel Collection or discover the art of traveling in style with Insight Vacations. You can also share the gift of travel with your children or grandchildren with one of TTC’s fun youth brands - Contiki, Busabout, Haggis, or Shamrocker. 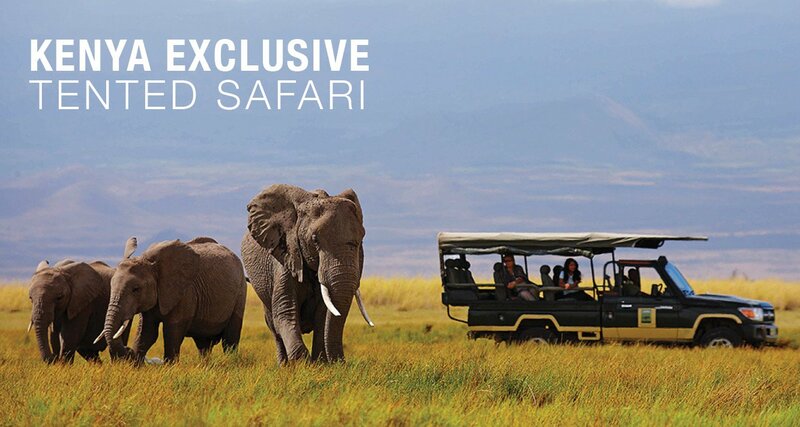 We are pleased to offer past TTC guests who are new to Lion World Travel a savings of 5% on four incredible itineraries: Best of Cape Town & the Bush, Kenya Exclusive Tented Safari, Platinum Botswana and Ultimate South Africa & Victoria Falls. Please note that special offers for past TTC guests will be updated periodically. 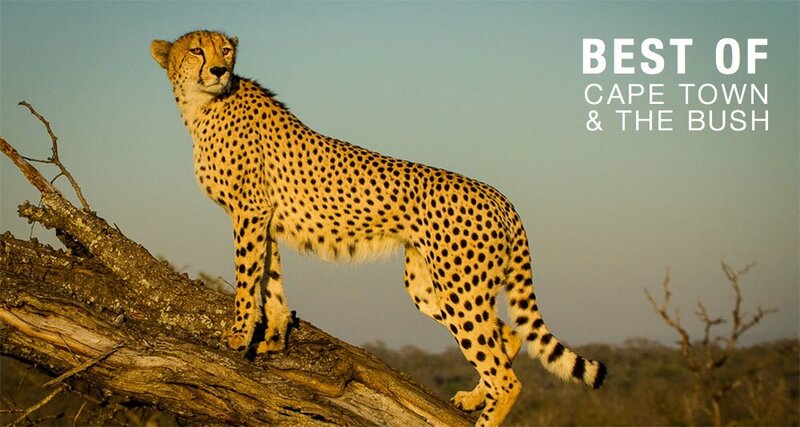 Discover beautiful Cape Town, the picturesque Cape Winelands and majestic wildlife on thrilling safaris in the Greater Kruger National Park area. Travel to Kenya on this superb tented safari where you will stay in romantic camps in the vast game reserves of Amboseli, Samburu and the Maasai Mara. 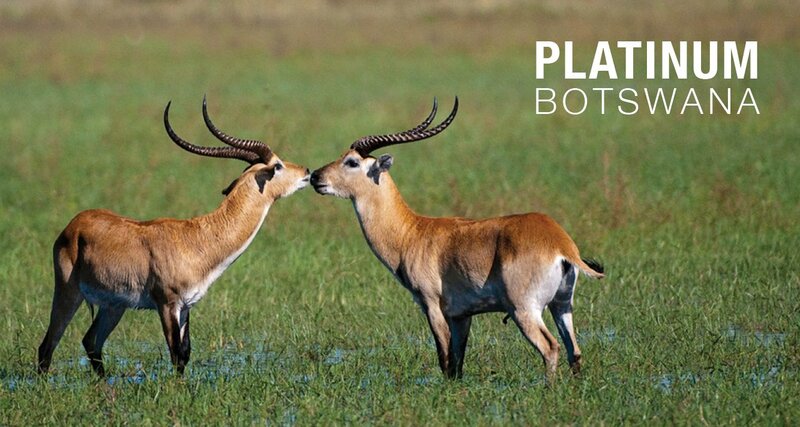 Discover Botswana's renowned Okavango Delta and Chobe Game Reserve on this unforgettable safari that offers luxury accommodations and unprecedented wildlife encounters. 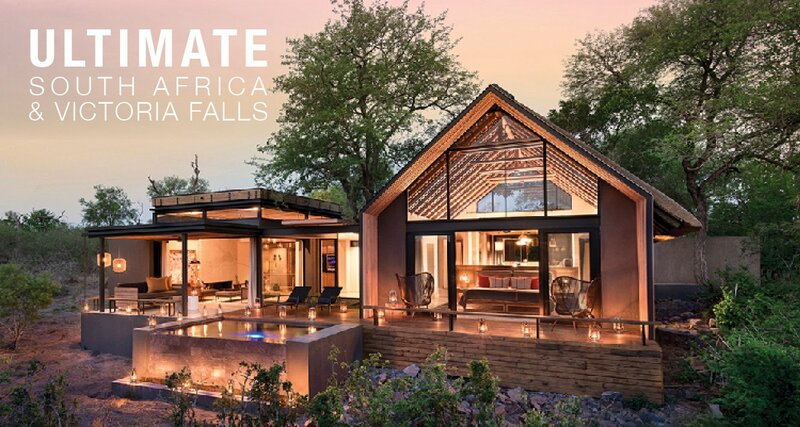 Experience the ultimate in luxury accommodations and service on this safari vacation where you will visit Cape Town, Lion Sands Game Reserve and Victoria Falls. *Prices are per person in US Dollars, for land arrangements only, based on double occupancy accommodations and subject to availability. As a valued past guest of Lion World Travel, you are now eligible for a wide variety of savings and rewards from our sister brands. Enjoy great savings and fantastic service on your next trip of a lifetime. We are confident that the perfect holiday is waiting for you with TTC. Learn about the offers available to past Lion World Travel guests.